PPPoker Affiliate Deal – Become a PPPoker Affiliate Today! 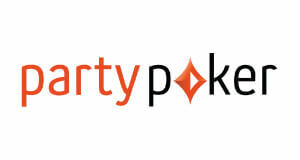 PPPoker belongs to a handful of mobile poker apps that offer soft High-Stakes poker action. 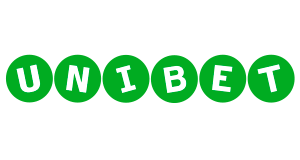 It offers access to real money poker games to players that otherwise have a limited or non-existing access to their favorite games. 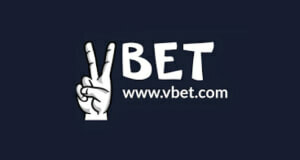 PPPoker hosts a range of private poker clubs from USA, China and other markets. That’s why the games are notoriously soft and therefore will interest your audience. Without further ado, here is our PPPoker Affiliate Deal! We offer custom commission deals to our PPPoker affiliate partners. Contact us via Skype (vip-grinders.asia) or Email (affiliates@vip-grinders.com) to discuss your custom deal! We settle all commissions once a week or twice a month, but we are more than happy to provide a payment schedule tailored to your needs. Note: we might apply a management (cashout) fee depending on your payment preferences. Please contact us to get to know the up to date rates. We also provide credits upon request. Please keep in mind that we only provide credits for trusted partners or well-known members of the community. 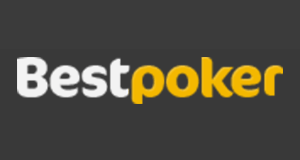 We provide all of our PPPoker affiliate partners with detailed weekly reports. And, if you want to follow daily stats on your own as well, we can provide you with access to an agency. We usually settle all PPPoker affiliate commissions on Mondays for the previous week but can also accomodate bi-monthly payments. 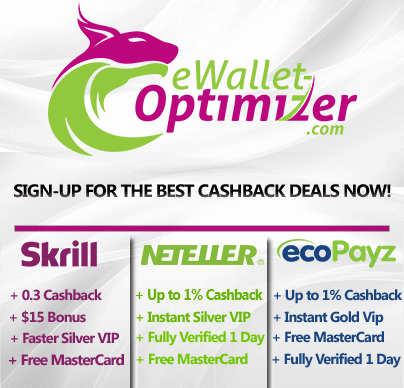 You can choose between Skrill, Neteller, Bitcoin or Bank Wire as payment options. Which clubs can I offer as a PPPoker affiliate? Once you become our PPPoker affiliate partner, you will get to offer a wide range of different clubs with a good selection of game types and stakes. 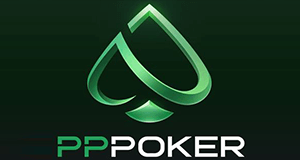 PPPoker affiliates get access to a wide range of different PPPoker clubs including private ones with the softest playing fields. For more information about the clubs you can offer as part of our PPPoker affiliate program, check out the table below. Why sign-up with a PPPoker affiliate deal through us? When promoting poker apps that are not exactly mainstream, it’s really important that you have a strong partner to offer support when needed. We often hear stories of agents promising amazing deals and support but only end up paying late and offering next to nothing in terms of support. 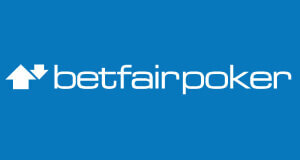 We are determined to stand by our PPPoker affiliate partners, making sure every deal runs smoothly for our partners. That includes all aspects, including player support, reporting and payments! 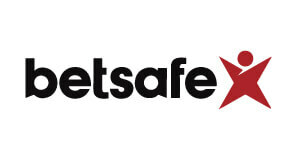 We have been working with our agents and club owners for years now and built strong relationships on trust. Check all affiliate deals available here! Contact us to discuss your Pokermaster affiliate deal! If you are interested in promoting PPPoker, contact us at affiliates@vip-grinders.com to get set up and discuss a custom Pokermaster affiliate deal that fits your needs, today! We offer custom affiliate deals for PPPoker. Contact us to discuss special rates.